Homeowners in Hanahan in Greater Charleston South Carolina that are looking to replace their aged roof can get their roofing project accomplished with our certified roofers. With over 25 years of experience under our belts, our roofers can get your roof replaced the right way the first time. We work with all types of roofs and no roofing project is too big or too small for us to take on. Don’t wait to replace your aged roof as you don’t want any leaks to start forming. 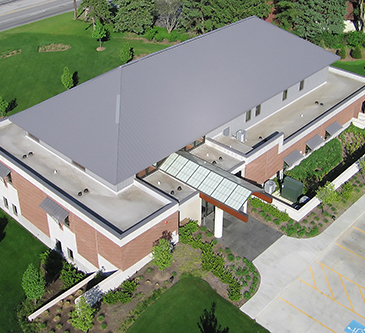 Titan Roofing LLC also provides exceptional quality commercial roofing services to business owners in Hanahan. Don’t trust your roofing services to out of state contractors that have little to no experience replacing Hanahan roofs. 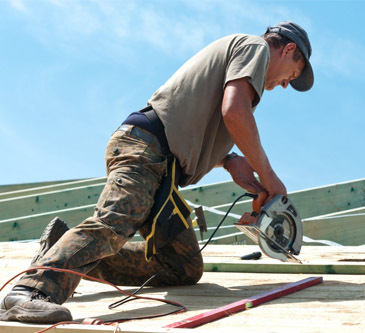 Moreover, many of these contractors want to get your roofing project completed as quickly as possible. Let us get your roof replaced the right way, the first time, using the best techniques that we have developed over the last 25 years. Property owners across Hanahan in Greater Charleston South Carolina may be in need of roof repair, rather than roof replacement. This can happen for a variety of reasons, such as inclement weather that damaged your roof, debris that has fallen onto your roof, or improper servicing of gutters, satellite dishes or other equipment/items that are attached to your building. Let us repair your roof correctly, with quality workmanship and exceptional customer service. Call your local, professional Hanahan roofers at Titan Roofing at 843-647-3183. We look forward to working with you one on one, helping you accomplish your roofing goals. We will keep you informed throughout the entire process, ensuring you have a positive roofing experience.